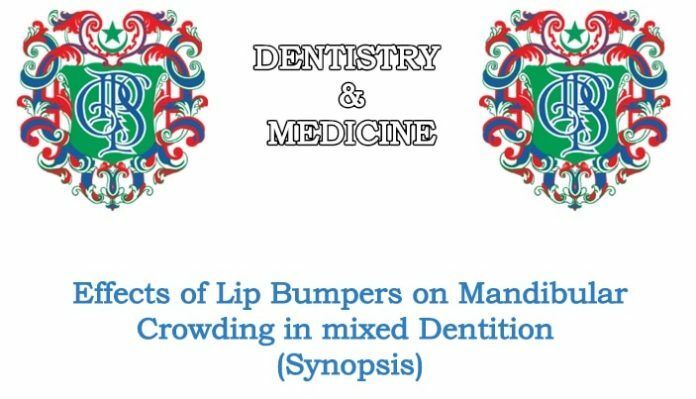 Synopsis on Effects of Lip Bumpers on Mandibular Crowding in mixed Dentition. INTRODUCTION: Orthodontists have always been faced with the problem of straightening crowded teeth. The degree of mandibular crowding can be determined by tooth siza arch length discrepancy. The mandibular arch has constraints that make correction of crowding more difficult than maxilla. These constraints are increased bone density leading to slower overall tooth movement as well as constraints over the amount of expansion by overlying maxillary arch. Thus mandibular arch considered as diagnostic arch and should be the determining factor for maxillary arch alignment as well as template for upper form. The determination of factors contributing to mandibular crowding especially in mixed dentition stage is of great importance in treatment planning. The position and stability of the teeth are infllienced by the equilibrium between their surrounding muscular forces by orbicularis oris and buccinator balanced by opposing forces of tongue. 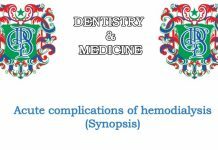 Different treatment modalities can be carried out to give relief through orthodontic and orthopedic treatment, some of which include tooth extraction, expansion, interproximal enamel stripping, flaring incisors and uprighting molars. A recent trend in orthodontics is the reemergence of non extraction treatment since many patients has significant crowding more focus has been placed on developing the arches through expansion therapy lip bumpers or more technically called labial vestibular appliances have traditionally been used to distal drive lower molars and to protect the “Anchorage” of posterior segments in lower arch . The use of lip bumper and its effects are well documented traditionally used as anchorage control, to maintain position of first molars and leeway space ofr prevention of lip habits for vertical control of molars or to produce molar rotation. Lip bumper acts, by giving relief of soft tissues pressure on teeth, thus equilibrium between tongue and lip and cheek pressure is altered which results in dentoalveolar widening and remodeling so giving relief to moderately crowding arch. Lip bumper in lower arch gives relief of crowding in just six month at a mixed dentition stage of 6-11 years of age. 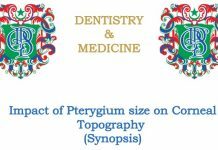 Mandibular arch length would be measured by summing both the right and left distances from mesial contact points of first pelm moar to the contact points of central incisor or to mid point of centrals if spaced. Arch wid the measured by distances between two reproducible landworks located near cusp tips of both laniues on lower occlusal views and casts . distalization of molars will be measured on frontal ceph by comparing the Ag-Ag points pre and post treatment. 1.O Donnell S, Nanda Rs, Ghosh J.
Robert J, vanarsdall L, eds. Orthodontics current principles and techniques St Louis, Mo; Mosby 749-777,2000.
utilization of lip bumper to establish the mandibular arch J Gen orthod. 1997;8:6-12. 8. Soloman MJ, English JD, Magness WB, Mcke CJ.